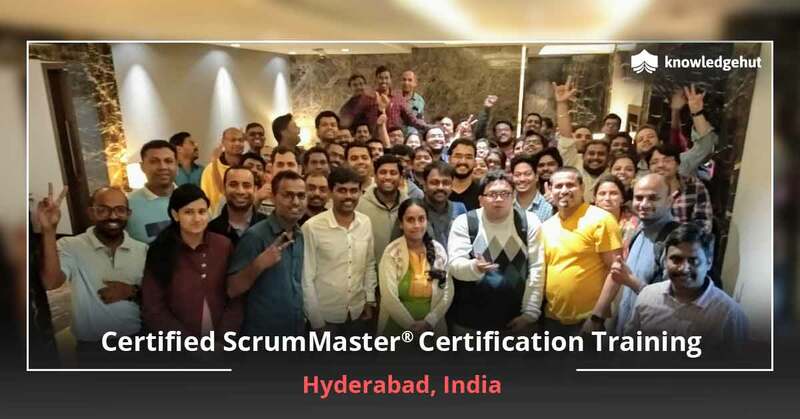 Certified ScrumMaster training in Miami KnowledgeHut brings you an intensive boot-camp like session on Certified Scrum Master training in Miami that will help you gain the CSM certification in Miami and be a successful Scrum Master. The CSM training in Miami with its intensive course and exam prep will give you all the training needed to clear the certification exam at the first attempt. Join today and showcase your commitment to the Scrum profession. 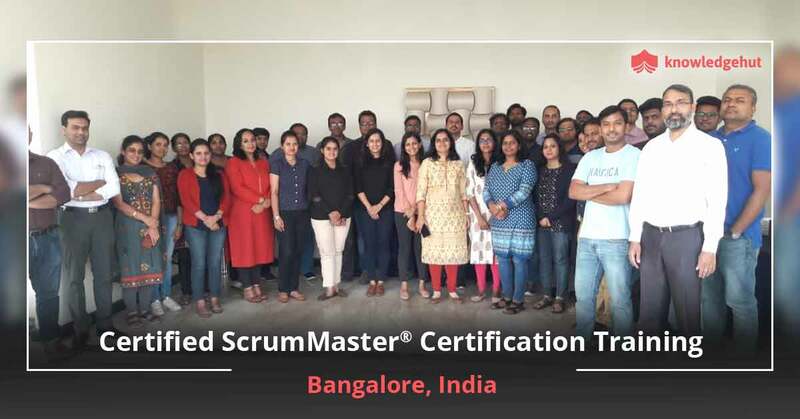 Certified ScrumMaster Certification Scrum has gained wide spread reputation of being a methodology that can be applied to any project. It is ideal to deal with projects that are intensive and highly volatile aiding in continuous improvement and customer satisfaction. 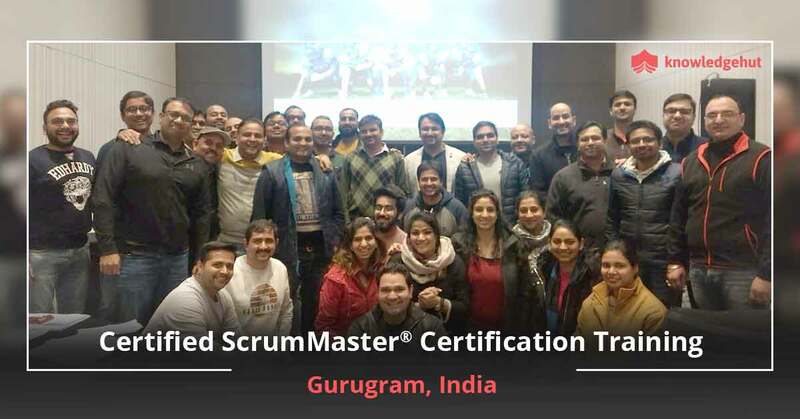 The Scrum Alliance was developed with the aim of providing industries with Scrum qualified professionals who are able to bring in the benefits of Scrum and help organizations reach their business objectives. 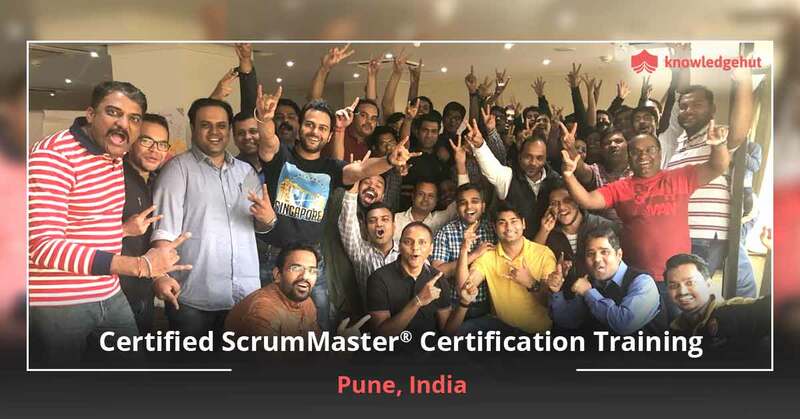 That?s why they came up with the Certified Scrum Master credential that is the ultimate test of a professional?s grasp of Scrum fundamentals and techniques. The CSM test is an intensive online test and requires thorough preparation. 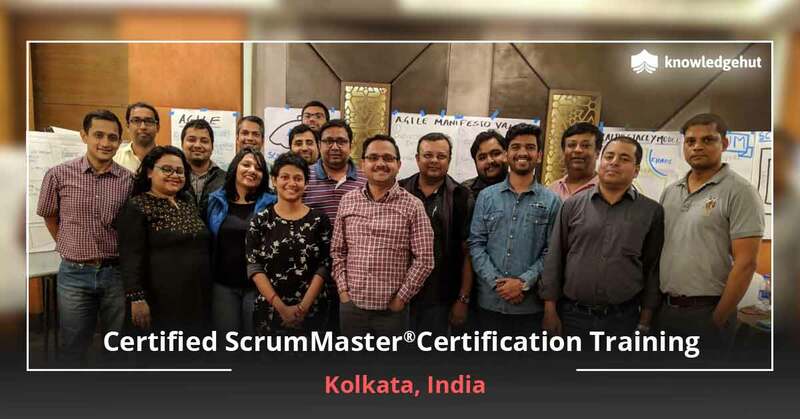 KnowledgeHut?s CSM certification training in Miami We are a Global Registered Education Provider (REP) of Scrum Alliance and our 2-day CSM course in Miami gives you all the training needed to prepare for the CSM exam. 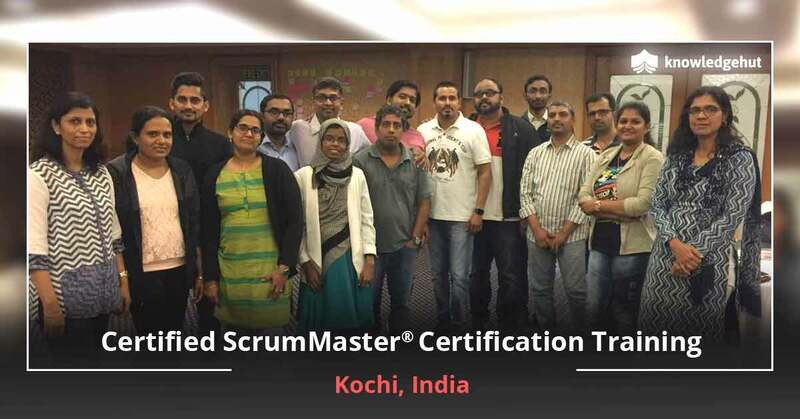 Our Certified Scrum Master course in Miami fulfils your eligibility for appearing for the exam and also gives you the training needed to be a success at the workplace. The CSM certification cost in Miami is included in the workshop cost. Please note, however, that if you fail twice and are re-appearing for the exam a third time, then that price is not included in the cost of the course. 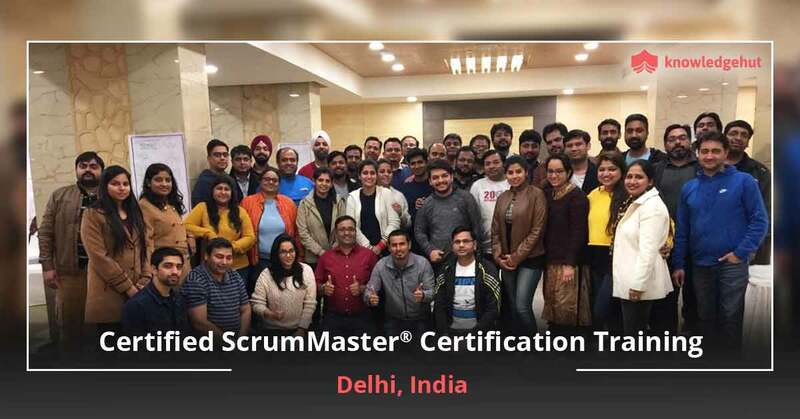 So you have to play an additional $25 Certified Scrum Master certification cost in Miami to Scrum Alliance before taking the exam a third time. Why pursue CSM course in Miami? From being labelled as America's cleanest city to having the largest concentration of international banks in the US, Miami truly deserves to be classified as an Alpha-world city. Several large companies are headquartered here including AIG, FedEx, Yahoo, Microsoft, Oracle, Disney, and many more. 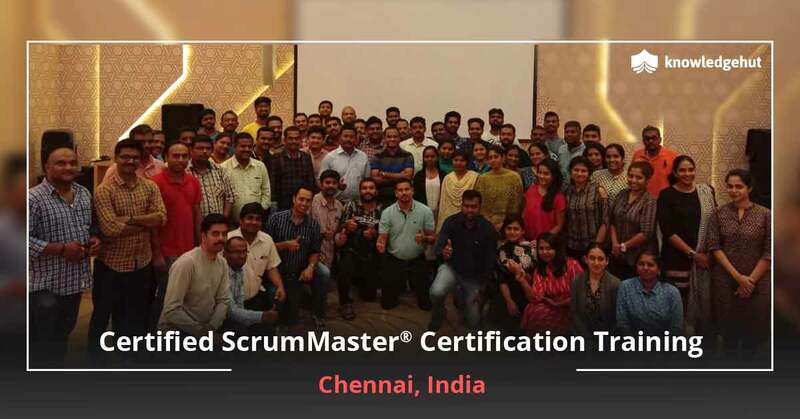 This is a great place to live and work and KnowledgeHut gives you the right platform in its CSM certification training in Miami to succeed in your career and embark on a bright future.